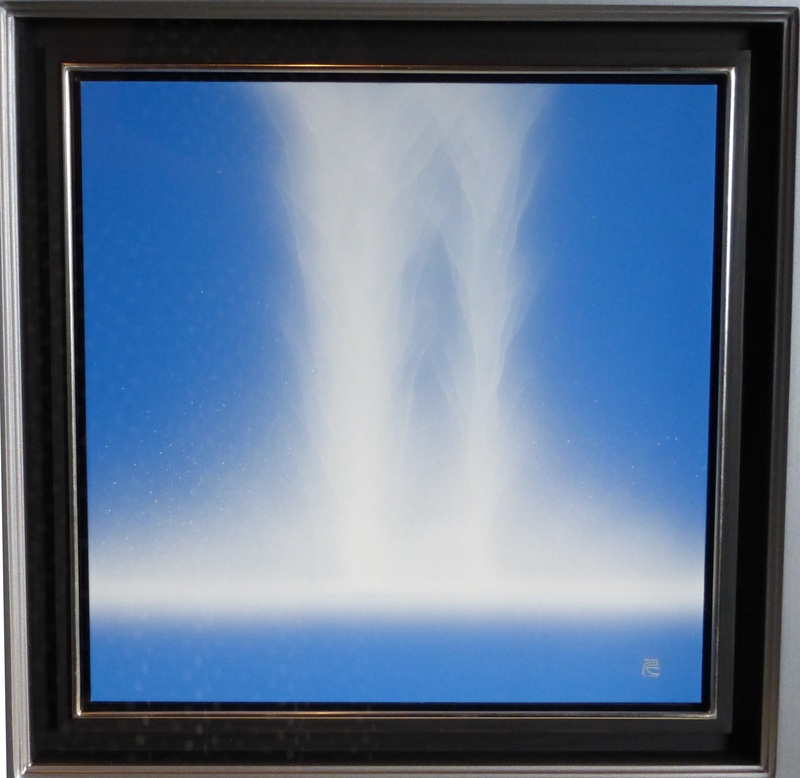 Hiroshi Senju (Japanese, b. 1958) is a Contemporary artist best known for his large-scale waterfall paintings. Born and raised in Tokyo, Senju graduated from Tokyo National University of Arts and Music in 1982 with BFA, and went on to receive an MFA in 1984 and PhD in 1987. In 1995, at the 46th Venice Biennale, Senju became the first Asian artist to receive an Honorable Mention Award. The award-winning work, Water Fall, was painted using an ancient Japanese painting technique, incorporating natural pigments made of ground shells, stones, and other materials mixed into liquid Nikawa glue, which was then poured onto a support made of thick mulberry paper, backed by a heavy board. He has since participated in a number of other international shows, including the Beauty Project in 1996 at the Museum of Contemporary Art, London; The New Way of Tea at the Japan Society and the Asia Society in New York in 2002; Paintings on Fusuma at the Tokyo National Museum in 2003; and Frontiers Reimagined at the Venice Biennale, curated and organized by Sundaram Tagore Gallery (/galleries/sundaram-tagore-gallery/) in 2015.